This Novara Executive Round Meeting Table is suitable for all office meeting area with it's simple b..
Feel the DifferenceRound Meeting Table Quality Commercial E1 grade furniture manufactured with 25mm .. 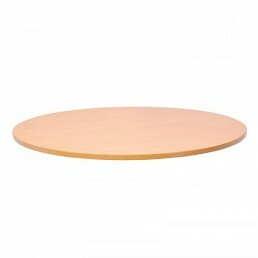 The table used height metal leg for round meeting table.size: wood top D 1200 mmTop Color: Beech &am.. 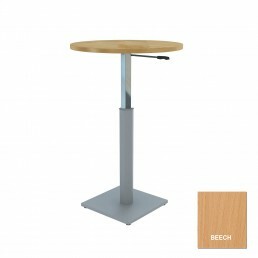 The table used height metal leg for round meeting table.size: wood top D 900 mmTop Color: Beech &.. The table used height metal leg for round meeting table.size: wood top D 1200 mmTop Color:Cherry &am.. The table used height metal leg for round meeting table.size: wood top D 900 mmTop Color: Cherry &am.. 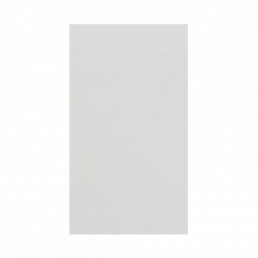 The table used height metal leg for round meeting table.size: wood top D 1200 mmColor of Top: Red wo.. 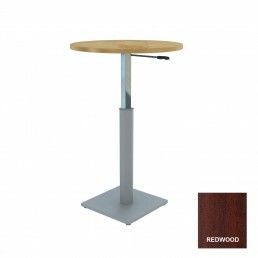 The table used height metal leg for round meeting table.size: wood top D 900 mmTop color:Red wood &a.. 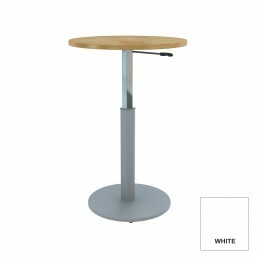 The table used height metal leg for round meeting table.size: wood top D 1200 mmColor: White & B.. 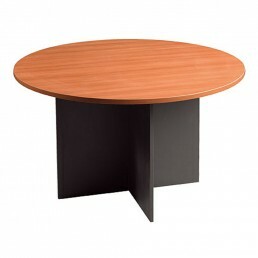 The table used height metal leg for round meeting table.size: wood top D 1200 mm.. 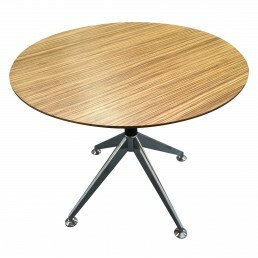 The table used height metal leg for round meeting table.size: wood top D 900 mm.. 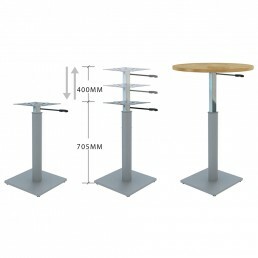 The table used height metal leg for round meeting table.size: wood top D9 1200 mm.. The table used height metal leg for round meeting table.size: wood top D900 mmColor: Cherry & Ba.. 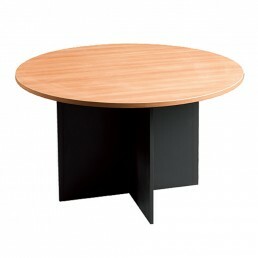 The table used height metal leg for round meeting table.size: wood top D1200mm.. 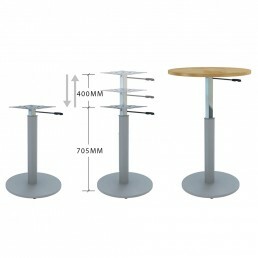 The table used height metal leg for round meeting table.size: wood top D900mm.. 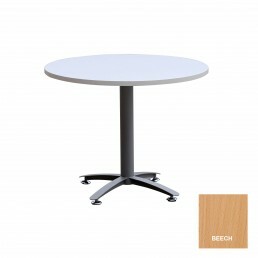 Description:Round Meeting Table available with Beech top and metal base. Size: 1200mm.. Description:Round Meeting Table available with Cherry top and metal base. Size:1200mm.. Description:Round Meeting Table available with Cherry top and metal base. Size:900mm.. 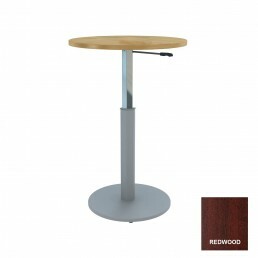 Description:Round Meeting Table available with Red Wood top and metal base. Size:1200mm.. 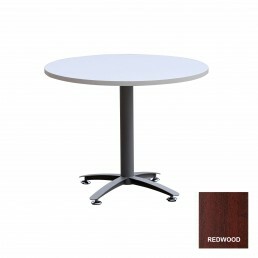 Description:Round Meeting Table available with Red Wood top and metal base. Size:900mm.. 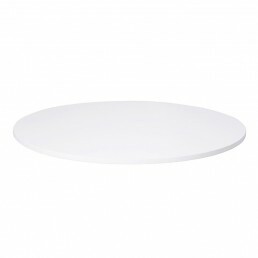 Description:Round Meeting Table available with White top and metal base. Size:1200mm.. 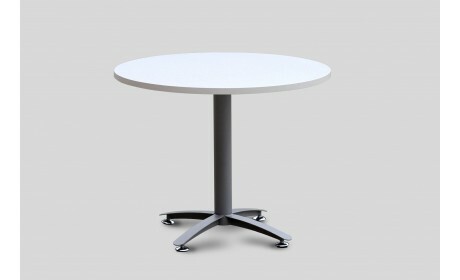 Description:Round Meeting Table available with White top and metal base. Size:900mm.. Description:Round Meeting Table available with Metal Cross Base (Black Mesh Cover) & Beech Top.&.. Description:Round Meeting Table with Metal Cross Base (Black Mesh Cover) & Beech Top 900mmSize:9.. Description:Round Meeting Table with Metal Cross Base (Black Mesh Cover) & Cherry Top 1200mmSize.. Description:Round Meeting Table with Metal Cross Base (Black Mesh Cover) & Cherry Top 900mmSize:.. 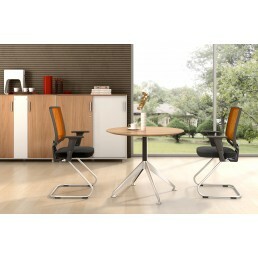 Description:Round Meeting Table with Metal Cross Base (Black Mesh Cover) & Red Wood Top 1200mmSi.. Description:Round Meeting Table with Metal Cross Base (Black Mesh Cover) & Red Wood Top 900mmSiz.. 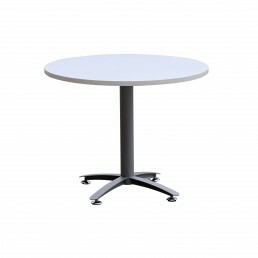 Description:Round Meeting Table available with white top and metal base. Size: 900mmBase .. 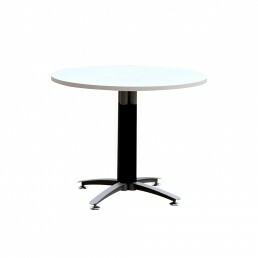 Description:Round Meeting Table with Metal Cross Base (Black Mesh Cover) & White Top 1200mmSize:.. 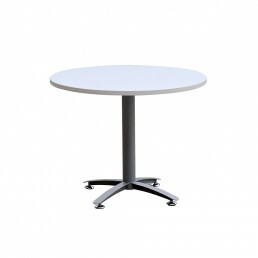 Round Meeting Table with Metal Cross Base Base Colour: Silver Grey Table Top Size: D900MM D120..